Does Orange County Care Providers, Inc offer the following services? Each ZIP code that Orange County Care Providers serves is highlighted on the map above. 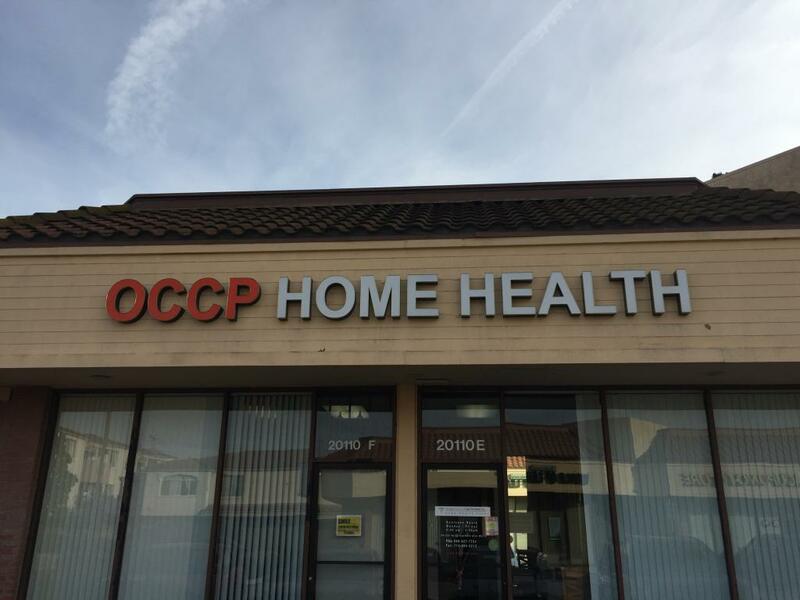 Orange county care providers is a jcaho accredited & state-licensed home health agency. We are a caring organization whose main responsibility is to serve our patients (and their families) by meeting their needs with competence, skills, compassion, privacy, and respect. We are here to provide our patients with compassionate care and education to ensure the best quality of life and health. Orange County Care Providers serves ZIP codes that encompass all or part of each of the cities listed below.